In this article we discuss modification to our headlight wiring circuit and explore headlight technology available for our buses that will allow us to drive safely at night. Emphasis in the article includes using relays to assure full voltage at the headlights. Included is a schematic for the relay wiring. Note: this article was written in 2011 and does not discuss developing technology (HID and LED) The article mentions an article on relays that will help the reader understand their function. That article is also posted on this website. 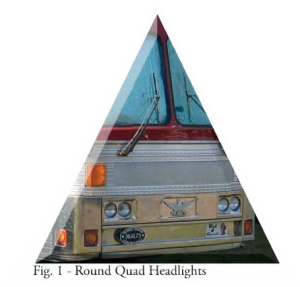 Article Link: Improve Bus Headlights This article is published with permission from Bus Conversions Magazine.